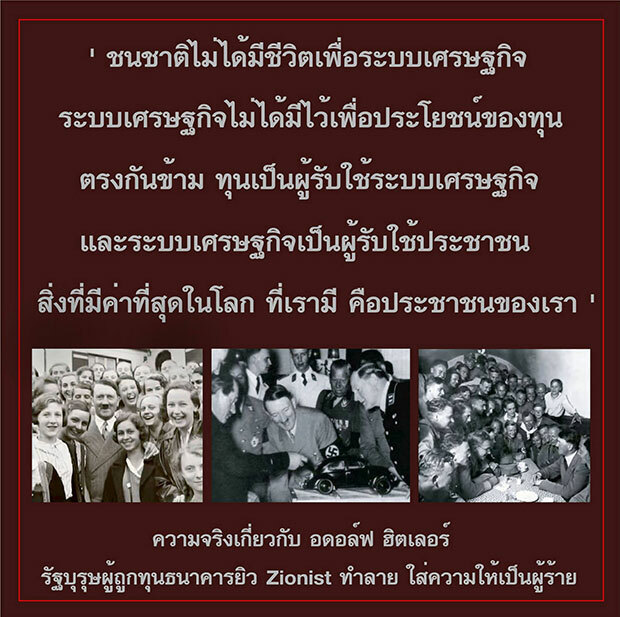 Israel’s embassy in Thailand expressed its disappointment Thursday over statements made by a minor Thai royal denying the holocaust. Ambassador Simon Roded expressed “disappointment and regret” over the comment by ML Rungguna Kitiyakara, a descendent of 19th-century King Rama V and a distant cousin of HM Queen Sirikit. On his Facebook, ML Rungguna praised Nazi leader Adolf Hitler as a genius and patriot, and said the holocaust was “propaganda”. Around 6 million Jews were murdered by the Nazis during the Third Reich. ML Rungguna wrote of his appreciation to Hitler on April 20, he Nazi leader’s birthday, He said he beleived Hitler made some mistakes but he was a genius and a patriot, so his life was worth studying. ML Rungguna viewed that Hitler was a statesman who had been destroyed by Jewish bankers and Zionists and been imputed as the bad guy for the holocaust which ML Rungguna claimed did not actually occur. It was propaganda to establish sympathy to expel and kill Palestinians from their homeland so the Jews would have their own state, he wrote. 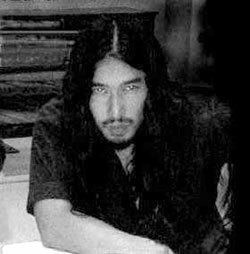 ML Rungguna, 46, is a son of MR Kiartiguna Kitiyakara and Thailand’s former Miss Universe Apassara Hongsakul. He had become a monk for several years and now is a farmer and activist for energy reform. Did Zionists Help Plan the Holocaust?